SMS Apply Time: Application starts on 4th April 2019 via SMS. Application Deadline: 8th April 2019. Benefit: As per Government Pay-scale. 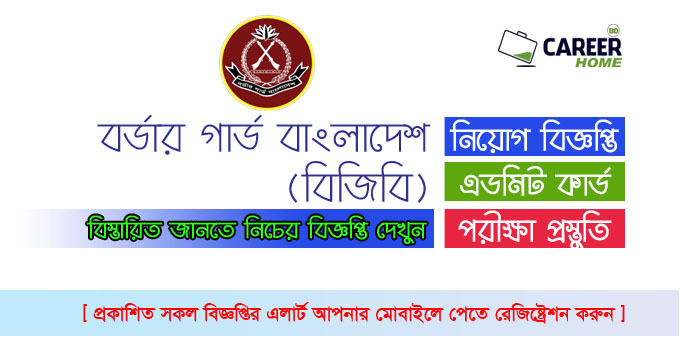 Application procedure: To Follow Job Circular Image. Example: BGD DHA 258298 2015 DHA 251842 2017 40 Uttara send to 16222. When finished SMS-1 step then reply SMS will receive with PIN. If the candidates not eligible then details will be mention in SMS. 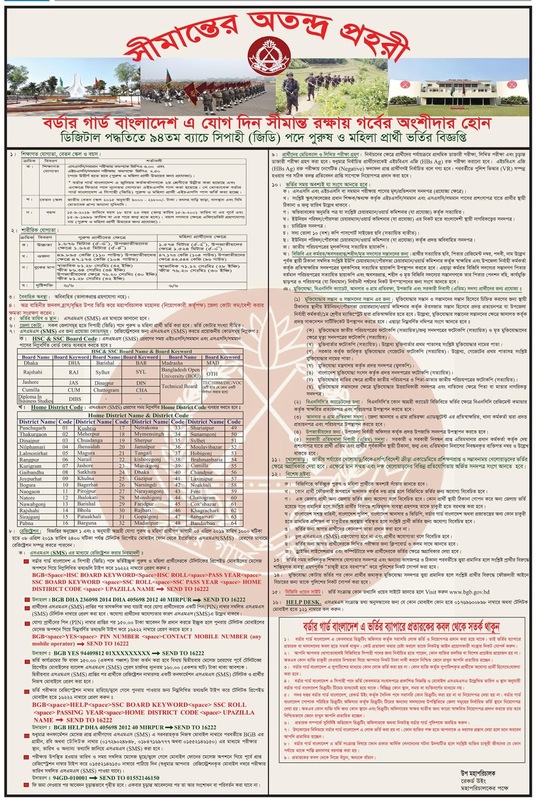 So eligible candidates must send reply with 150/- BDT with following instruction on the advertisement.